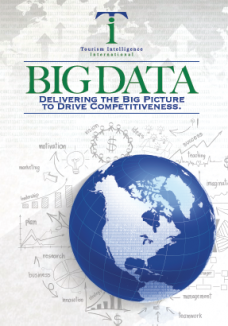 Trinidad-based Tourism Intelligence International developed the National Export Strategy for Jamaica (2015 to 2019). One of the leading consultancies in the field of research on travel and tourism's key tourist-generating markets, Tourism Intelligence International delivers market development seminars and workshops for key industry stakeholders in destinations such as Iceland, Greece, Brazil, South Africa, Singapore and others. 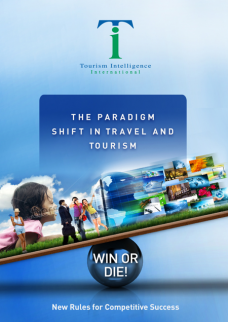 For more than a decade, Tourism Intelligence International has been helping countries to "get it right". 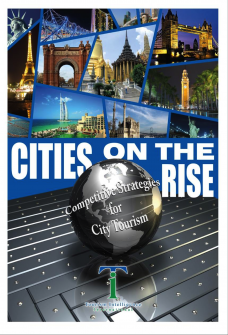 From Southern Africa, the Caribbean, South Asia, Europe and the Indian Ocean, Tourism Intelligence International has helped both mature and emerging destinations to develop sustainable and responsible tourism.